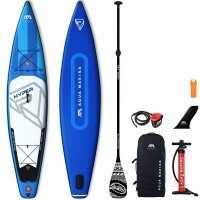 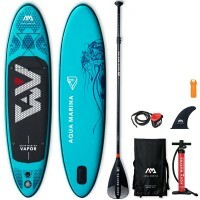 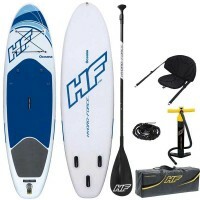 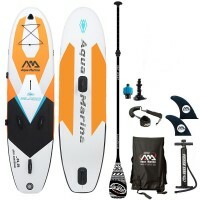 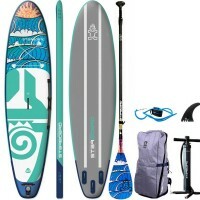 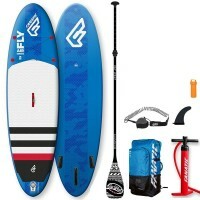 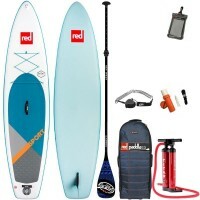 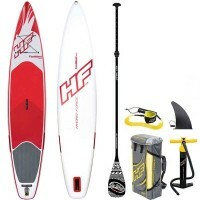 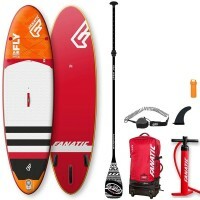 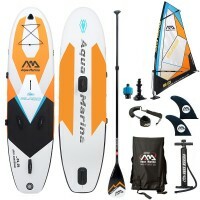 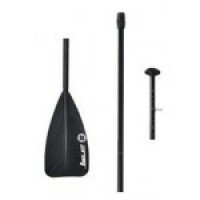 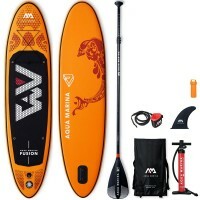 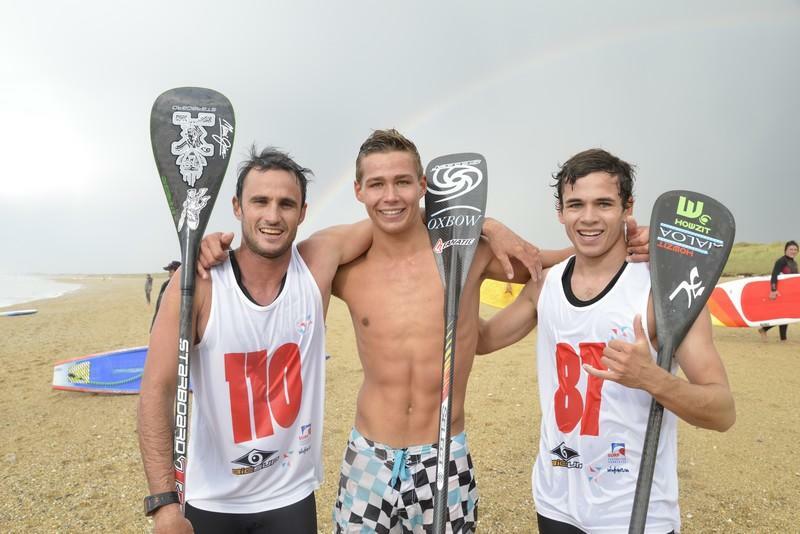 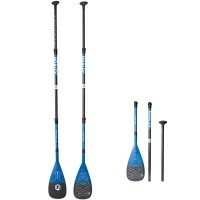 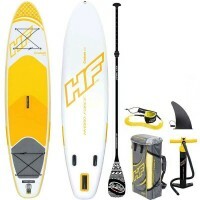 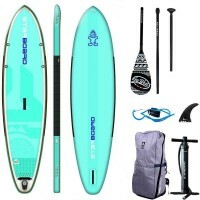 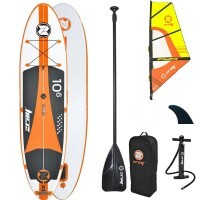 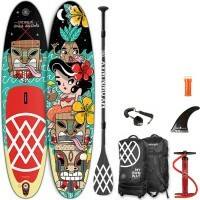 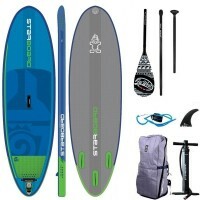 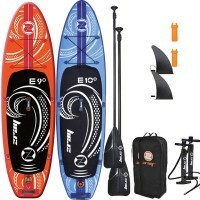 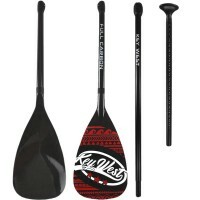 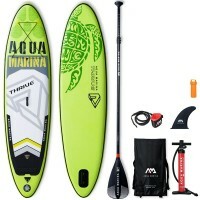 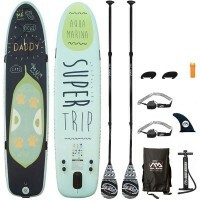 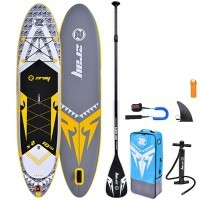 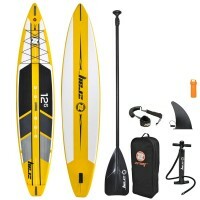 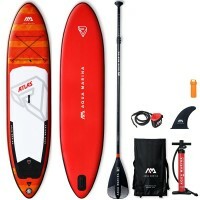 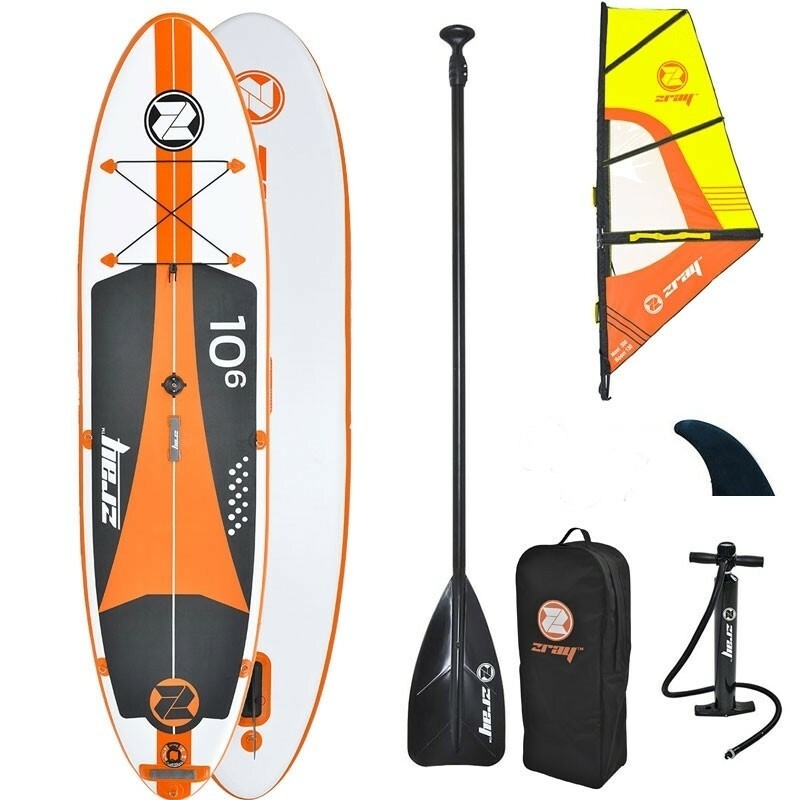 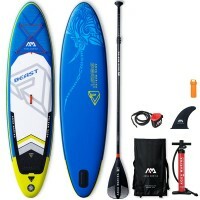 Head out straightaway to the water with our amazing ZRay SUP bundle which includes a complete rigging set, a SUP + all its accessories and a paddle. 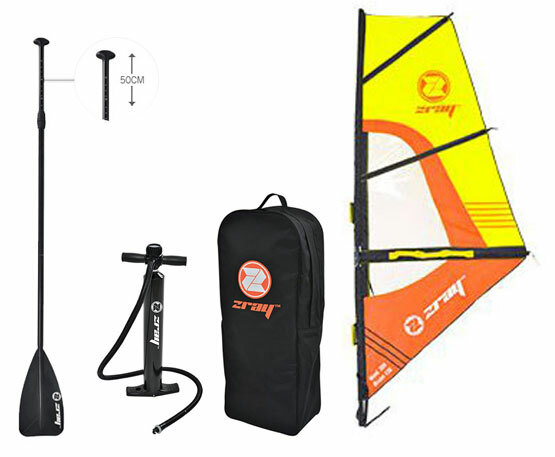 You've got all you need to get started! 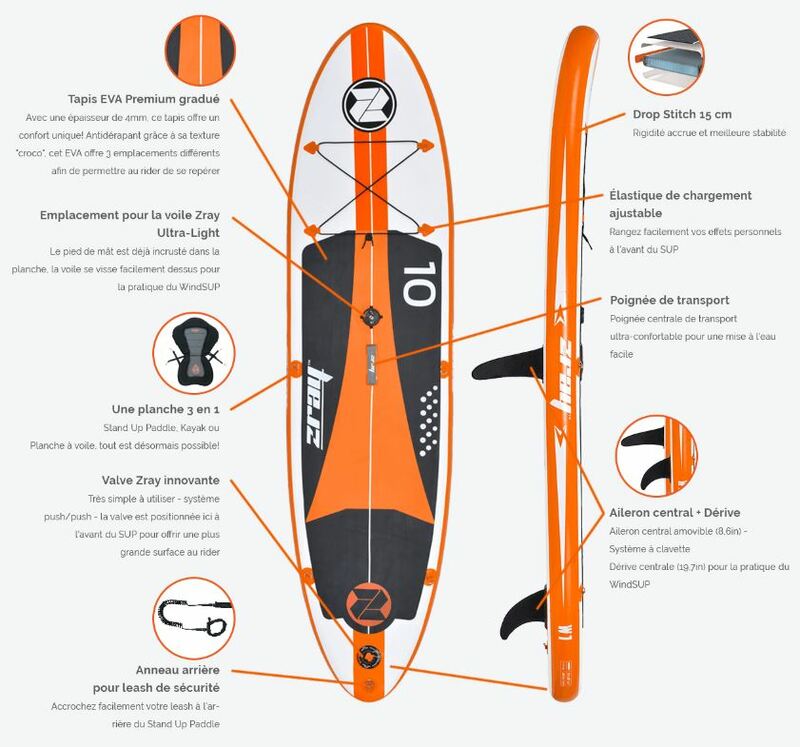 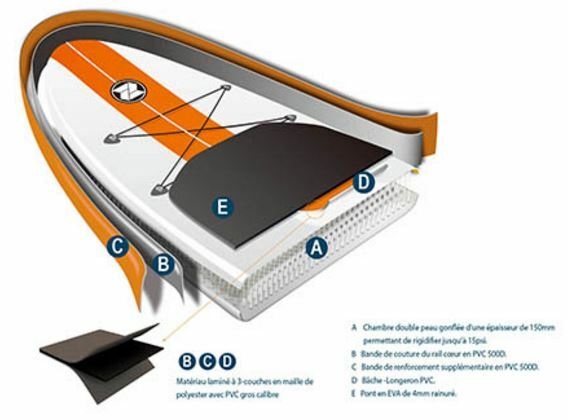 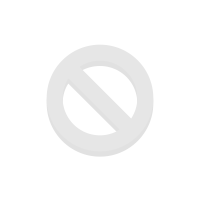 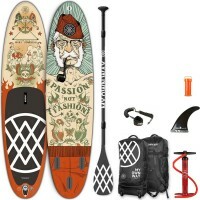 Designed for any rider under 265 lbs (120 kg), the W2 is a responsive board, although not too much. 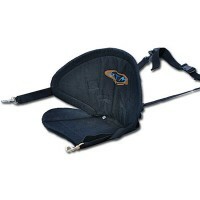 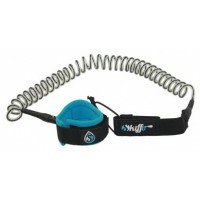 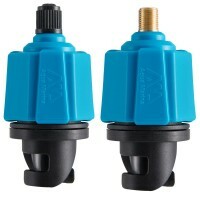 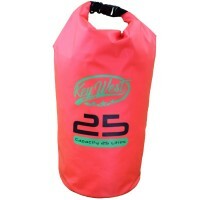 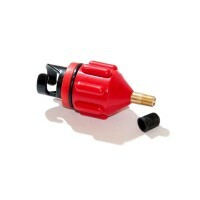 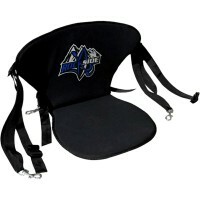 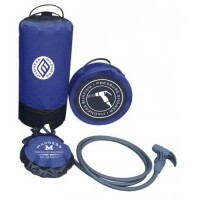 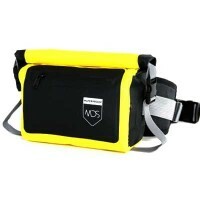 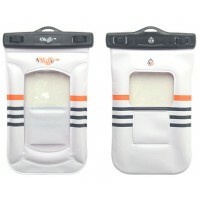 Easy to store and carry around, it is the perfect travel companion. 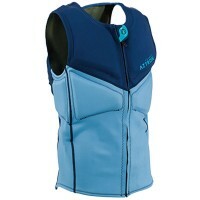 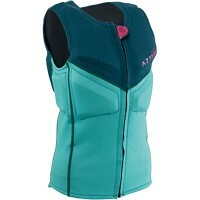 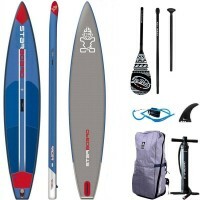 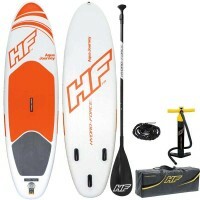 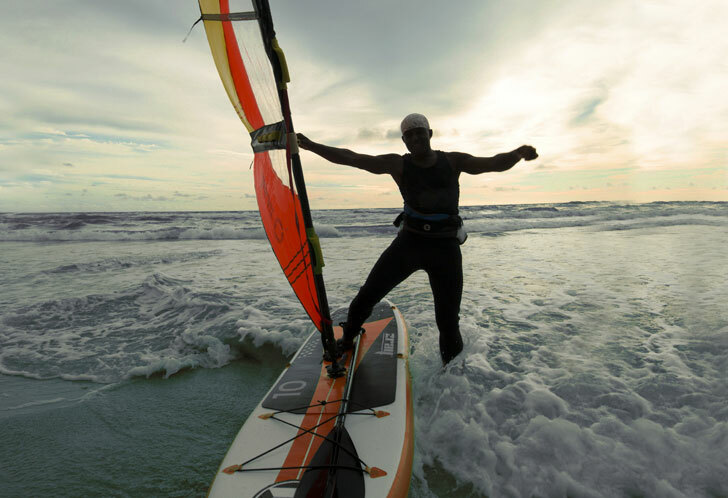 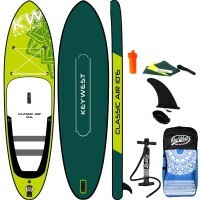 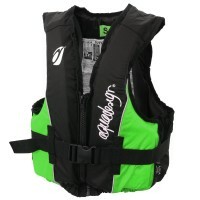 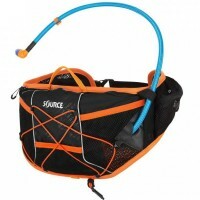 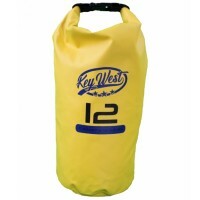 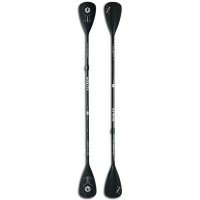 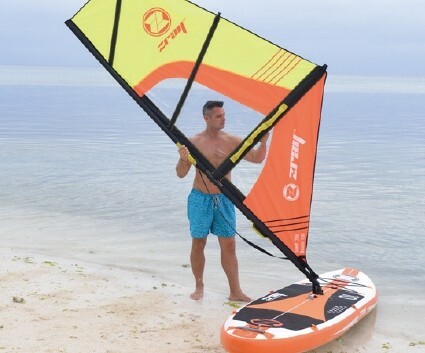 The W2 is great for families and allows up to 6.07 ft (1.85 cm) to learn the basics of windsurfing. 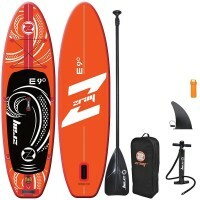 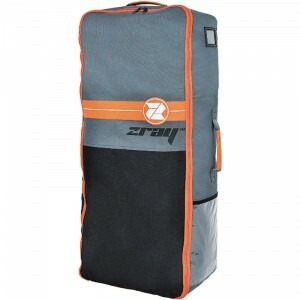 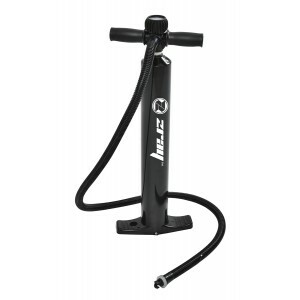 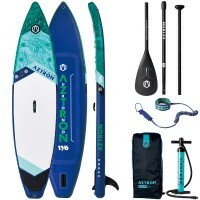 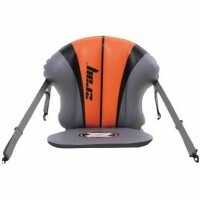 Your Zray SUP comes with a convenient backpack for easy storage and transportation, an adjustable paddle and a high pressure Zray pump with pressure gauge on the top. 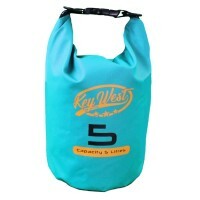 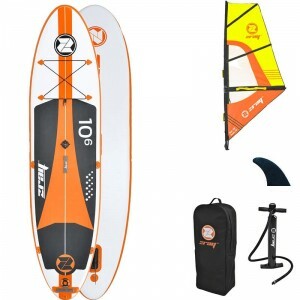 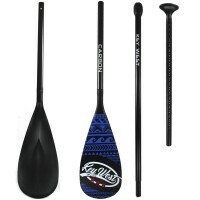 Zray windusps are great for learning the basics of windsurfing because they're wider and they're equipped with a tracking skeg that provides more stability.